Go get your guns! 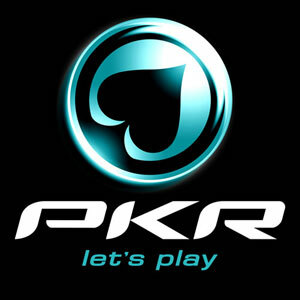 We are going bounty hunting at PKR. Tomorrow sees the start of their Bounty Day tournament series, with PKR's up-and-coming team of young pros putting their necks on the line in a day of thrilling events. The World Poker Tour is renowned for visiting the most picturesque cities of the world with its action-packed events. 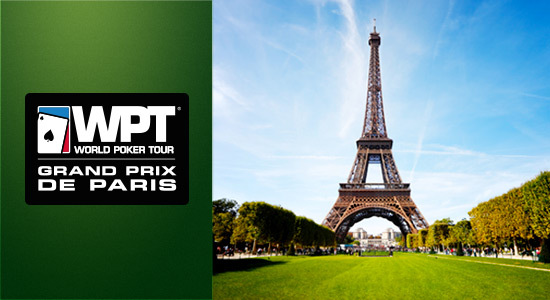 You can be claim your seat at the WPT Grand Prix de Paris with satellites at bwin, PartyPoker and WPT.com. 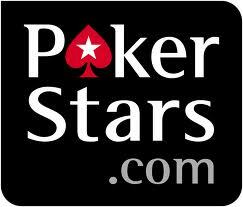 If you are a regular player on PokerStars, then you are bound to find your way into their VIP Trivia Satellites. Simply answer questions about the PokerStars VIP Club and you can play for your shot at an entry in the VIP Club Month $1M Giveaway Tournament. Full Tilt Poker's Build Your Bonus allows you to unlock up to $400 of extra cash by racking up Full Tilt Points. 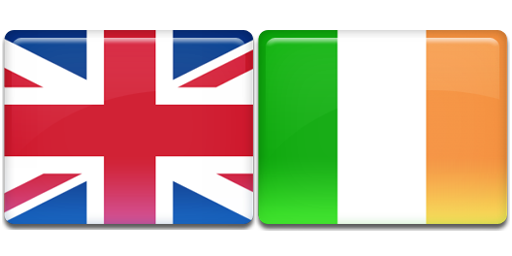 No deposit is required to qualify for this promotion - you can simply opt-in and play with your existing bankroll. Everest Poker's reward program will be changing soon, with loyal players receiving inflated levels of rewards. 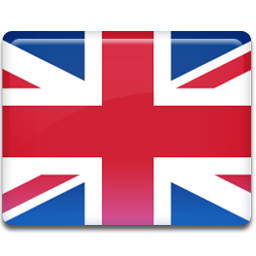 As a result, existing Everest Poker customers should trade in their Summit Points before August 31st 2013. 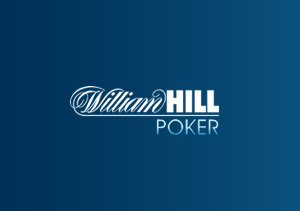 As usual, the tournament action on William Hill Poker promises to be pulsating throughout August. With over $50,000 up for grabs in special promotions, this is the perfect place to play as Summer turns to Autumn. 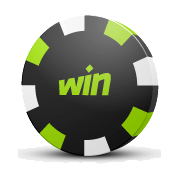 Here at FPCB, we are big fans of WinPoker - one of the hottest up-and-coming poker rooms online right now. That's why we suggest checking out their 100% deposit bonus, which could give you up to $2000 in free cash. 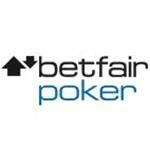 Full Tilt Poker are celebrating their sponsorship of UKIPT Galway in a big way. You can still win your seat to the Main Event with Full Tilt FLIP satellites. Even the most devout cricket fan might admit that five day test matches have their low points. If you need something to keep you awake during The Ashes this summer, why not Beat the Batsman at Betfair Poker? 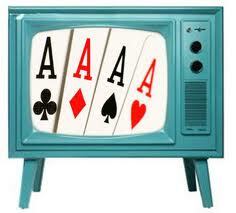 A new televised poker show is coming to American TV screens. With Poker After Dark and High Stakes Poker on hiatus, Rush Street Productions have announced the creation of Poker Night in America (PNIA).